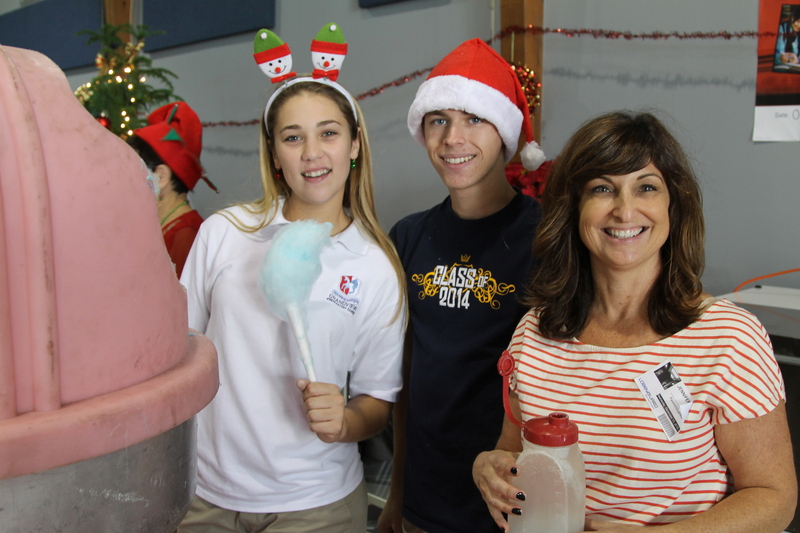 Our upper school students kicked off the holiday season with their annual holiday party, Celebration of Life, for students in the special needs program at a nearby elementary school. 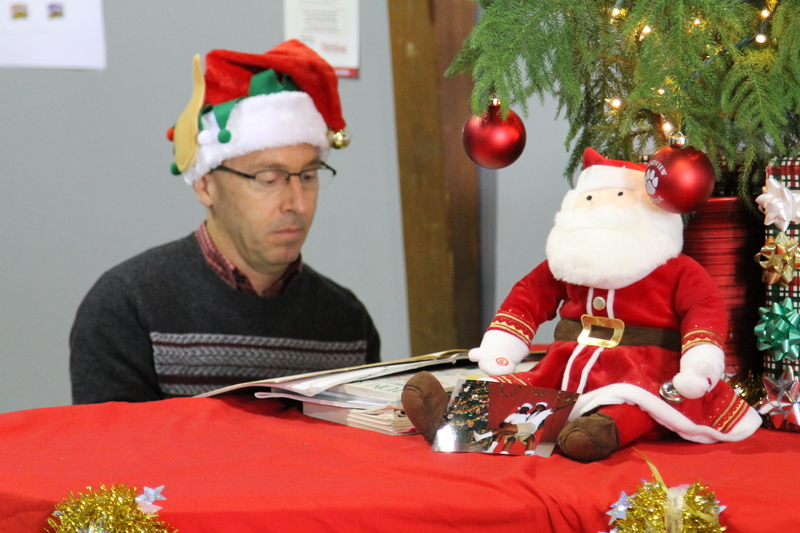 …and being serenaded by Mr. Yannette. 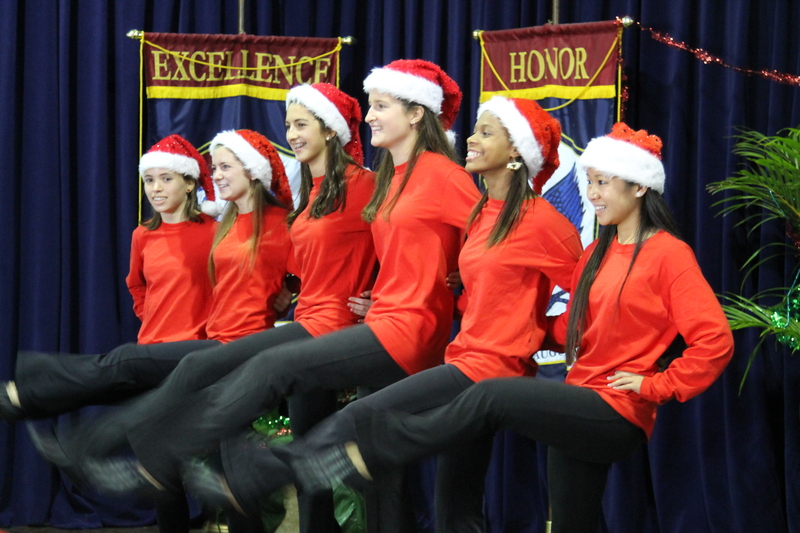 Our Winter Concert included students from Age 3 through Grade 12, who performed many wonderful holiday songs. 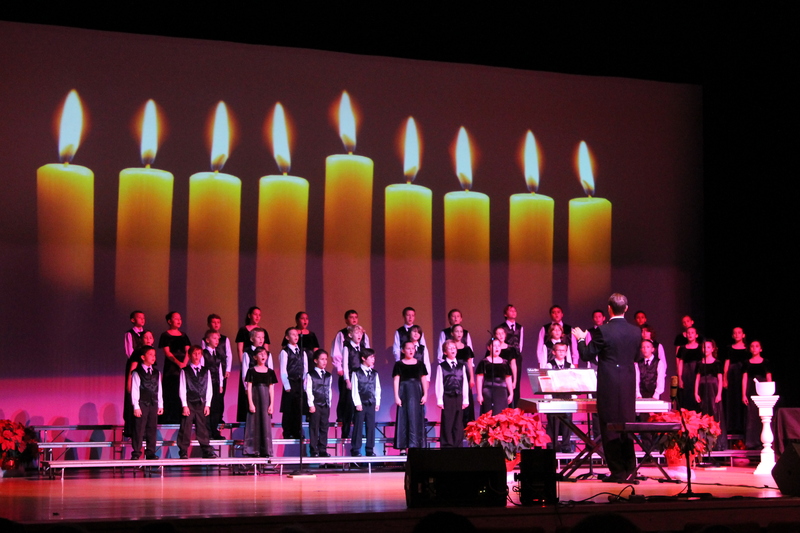 Here, the Glee Club (Grades 3, 4, and 5) performs “Hanukah Nagilah.” Click here to see a clip from the concert! 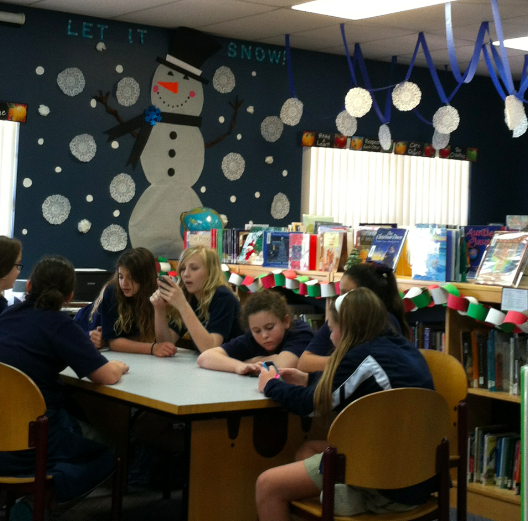 Ms. Mimi transformed the library into a Winter Wonderland! 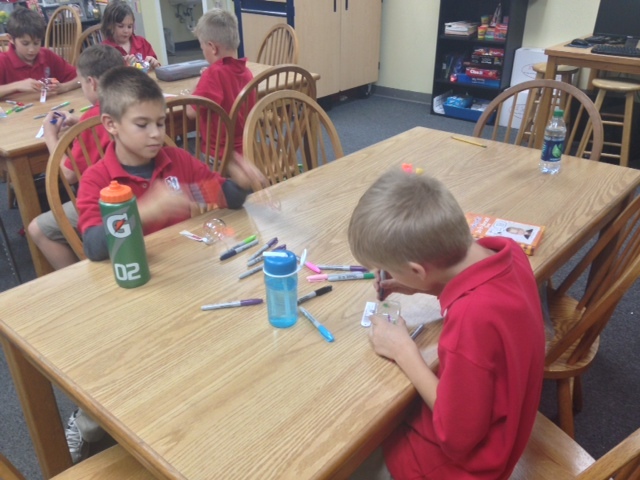 Third grade students made holiday surprises for their parents. 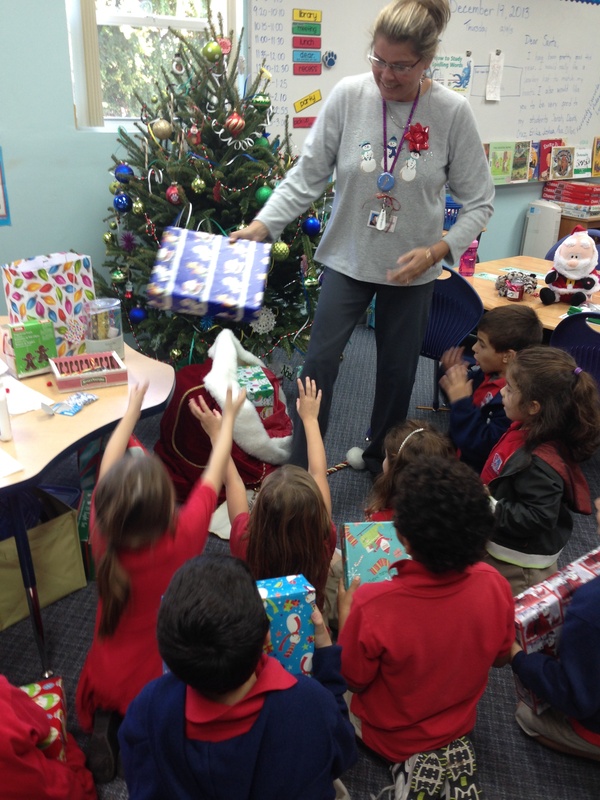 Santa visited the 1st grade classroom and left awesome science kits for each student. 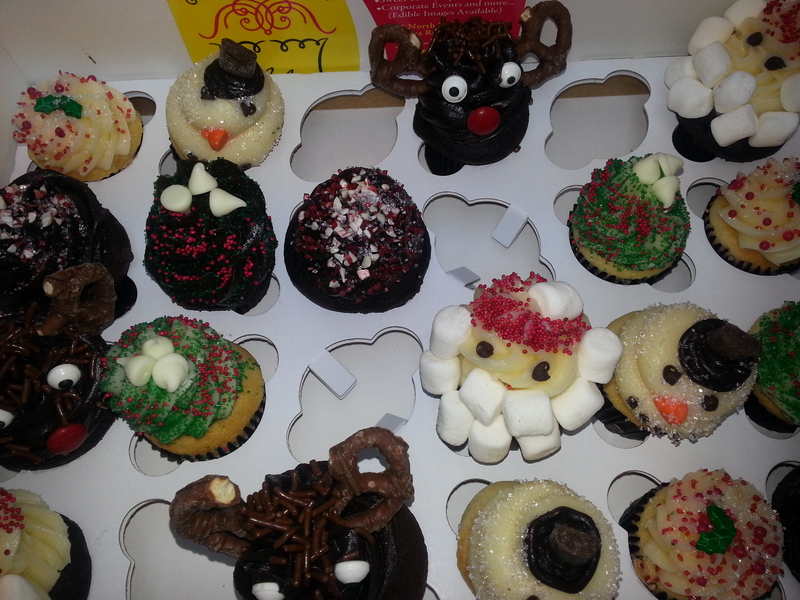 Grandview families sent in all kinds of delicious treats for faculty and staff to enjoy (calories consumed at school don’t count, right?). 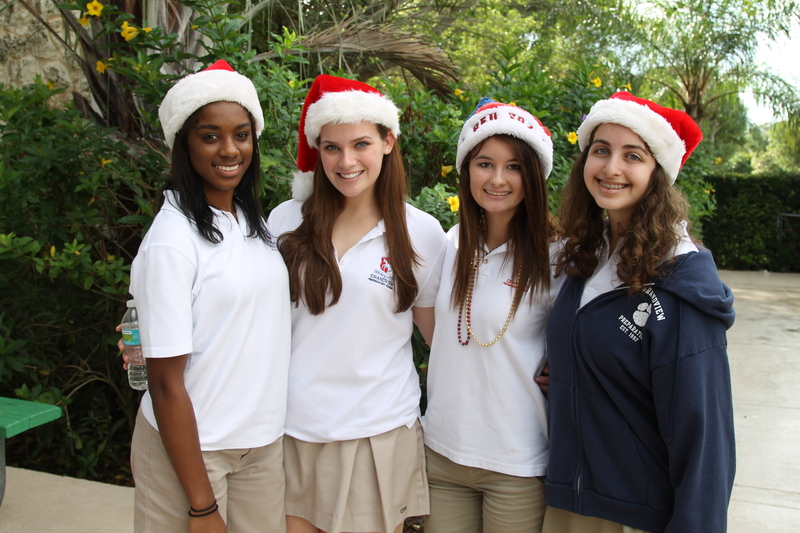 Thanks to all our students, parents, faculty, and staff, for making this holiday season one to remember!